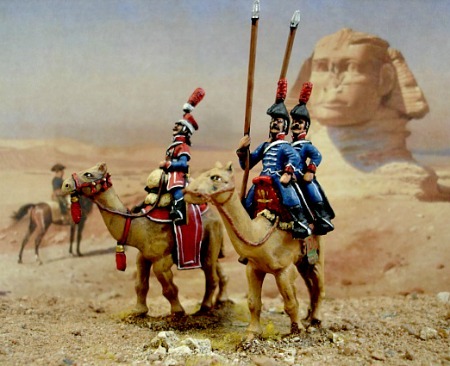 The Napoleonic Wars - 25mm scale. 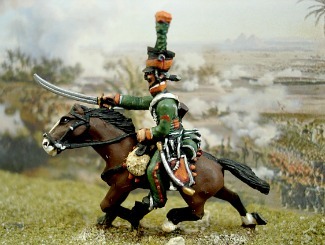 Cavalry figures are not supplied with horses- suitable horses NH1, 2 and 3. 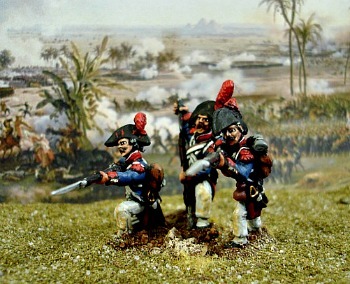 All figure codes marked * have a multiple of mixed head and hat variants with different facial expressions and hat angles, etc.